La Sitelle is a premium quality appartment designed with natural stones and wood finishing. It is certified by Label Meribel. It is very bright thanks to wide windows and 2 large balconies South-Est and South-West with a unique view on the Natural Parc of La Vanoise and Mont Vallon (2950m). Kitchen with Ceran cooker, dishwasher, standard and micro-wave oven, raclette/fondue/pierrade stove, cable TV, telephone (in-coming calls only) and many practical cupboards. A large garage and ski cubicle to store skiing equipment. 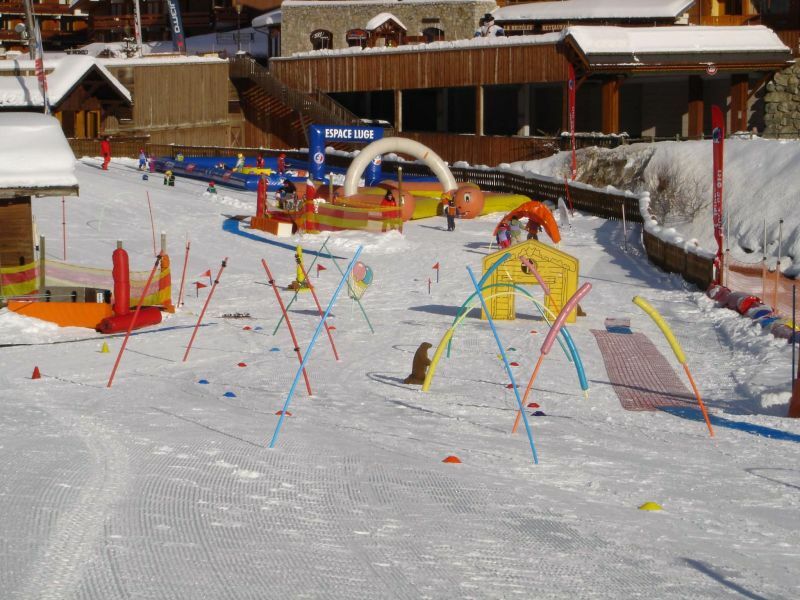 Located at the heart of Meribel Mottaret - next to downhill ski slopes of 3 Vallées and next to the cross country and walking paths of the Natural Parc of La Vanoise. At 200m from shops, ski rentals, mini-market, bars, restaurants and kinder garden. Apartment very friendly and perfectly formed. Only the ESF is a bit far (800 m) and no departure / return ski feet. Owner of the most serious and attentive, thank you to them!! Apartment very well equipped and furnished with comfortable goût.Très. Good location with great views. Location, comfort and impeccable condition. However not return to live skiing. Tastefully furnished apartment, very well equipped and the view of the nature reserve Tueda fabulous. In addition, the owners are lovely. Used Meribel, I place this property in the best. Ideal for skiers and walkers. The apartment is beautiful and the view of the beautiful valley of Tueda. The equipment is very complete. For those who like to concoct dishes, cooking equipment is better than home. This makes two years in a row that we rent and will book again next year. 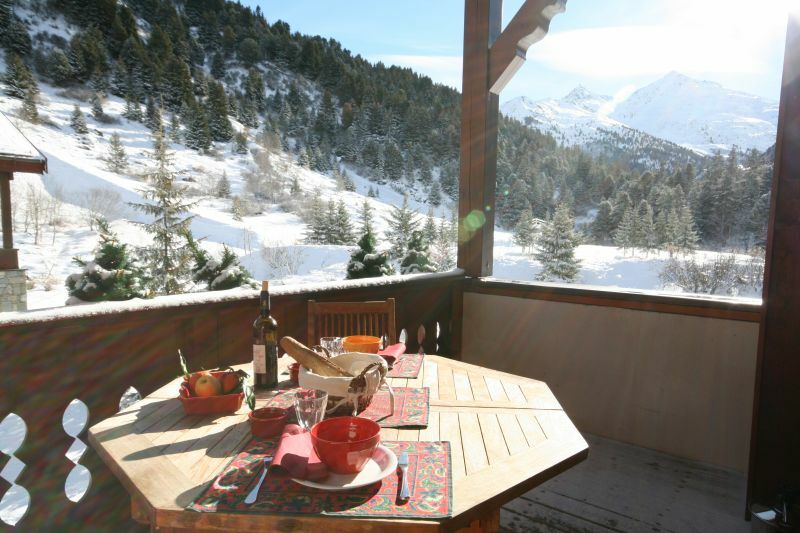 Very nice apartment, comfortable, tastefully decorated, with a beautiful view of Mont Vallon. Champagne, tea, jam .. we waited in a small basket. For the week of Christmas, the owner had provided us with a decorated tree. The area of ? ?the apartment (just enough) is very well used (lots of closets, 2 functional bathrooms). The only downside is the distance between the ski lockers and ski lifts (150 m), and the return to skiing is impossible.